If you’re reading this review, chances are you’re looking for some information on WorldVentures. Someone may have contacted you about the WorldVentures business opportunity, or you may be considering purchasing one of the WorldVentures products. But either way, I would encourage you to read this review in its entirety before making any decision. Is It A Journey Worth Traveling For Or Just Another Scam? In this brief but informative review, I’ll cover WorldVentures International as a company, the WorldVentures business opportunity and what you need to get a totally unfair advantage and position yourself to have success if you decide that WorldVentures is the right company for you. I will tell you in advance that I AM NOT A DISTRIBUTOR OR A CUSTOMER OF WORLDVENTURES so this is a totally third party unbiased review of both the products and the opportunity. WorldVentures – The Company – Who are they? 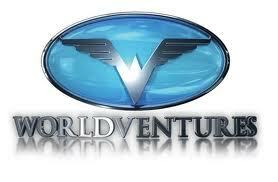 WorldVentures is a travel company that was opened for business in the late 2005. Certified with the standard industry organizations, WorldVentures LLC have had a steady run since the company was first launched. With a strong corporate team, the company has several travel-related products in the market. WorldVentures is a currently based in Plano, Texas and working with the company are active representatives and members in fifty states in the States as well as internationally. WorldVentures is a network marketing based travel industry that was founded by Wayne Nugent along with Mike Azcue, who both acts as Chief Operating Officer. Acting as the Chief Operating Officer as well are Dan Stammen and Jon McKillip. Eddie Head is the Chief Strategy Officer while Marc Accetta is the Director of Training. Fritz Wolchik holds the post of Director of Corporate Sales and Kyle Lowe is the VP of International. WorldVentures become even more credible in the travel industry by adding to their corporate staff, America West Co-Founder Michael Conway. The company also has, by their side, ex US Senator Mike Rose as their legal counsel. 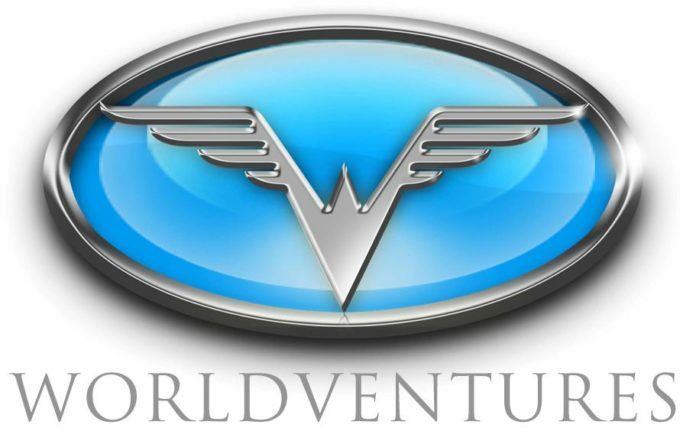 WorldVentures has developed two products so far, in the form of traveling facilities. The first is WorldVentures Dream Trips, which is available for $199.95 up front and $24.99 monthly. WorldVentures Dream Trips is more of a monthly membership that allows its member to have discounted vacations. The second product is the WorldVentures LTC (Leisure Travel Consultant), which is available for the same price as WorldVentures Dream Trips. This one is more of an online travel “business in a box” sort of thing, something that will lead members to a higher level in their WorldVentures membership. WorldVentures features an upfront one-time membership payment of about $250 and consequently, monthly payments of $39.95. Members can have their own online websites on WorldVentures that will feature special travel deals for consumers using the WorldVentures software, which specializes in searching for travel deals on the web. 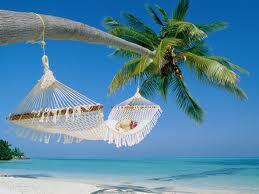 Aside from getting something from consumers, members are given a chance to travel monthly at a discounted price. To get started a new member must sign up six people beneath them in their network. WorldVentures uses a binary compensation plan that allows members to earn a $50 direct commission with every sale. There are also team building bonuses of $100 that are earned by members for every 6 sales with 3 on each side. WorldVentures awards its members TravelDollars with every 6th cycle. For every 6 sales, a residual income of $20 can be earned immediately after members get to the “Director” rank. Is It A Journey Worth Traveling For? In closing, WorldVentures is a credible company that offers a solid business opportunity to anyone who drinks water. However, even though this is the case, the company, the products and the compensation plan will not guarantee that you will have success with WorldVentures. In fact, unless you learn how to become a professional marketer and generate a steady stream of quality leads to speak with about WorldVentures, you will end up being another casualty of the industry. Pitching your friends and family will only take you so far. With this strategy alone, most people last between 6 to 8 weeks. Without a steady stream of qualified leads to talk to about the WorldVentures business opportunity, your chances of succeeding are slim to none. Once you learn how to use attraction marketing strategies, not only will you have a steady stream of leads, but many days your phone will ring with INCOMING CALLS from people that are seeking you out as a leader that can help them gain success. With a steady stream of leads, quite honestly, there’s no telling how successful you can be with your WorldVentures business. My recommendation is that you use a proven Attraction Marketing system that allows you to brand yourself as a leader, generate leads, make money even when people don’t join your business and sponsor people on the back-end. If you can successfully combine a powerful online marketing system with time-tested offline marketing techniques, there’s no telling how successful you can be with WorldVentures. If you are looking for ultimate success with your WorldVentures business, it will require a working knowledge of personal branding and lead generation. Learn to build your WorldVentures down-line by being an Alpha Networker both offline and online. 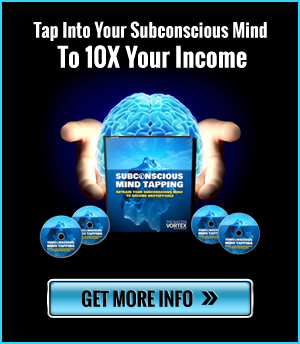 Want More Leads For Your WorldVentures Business? 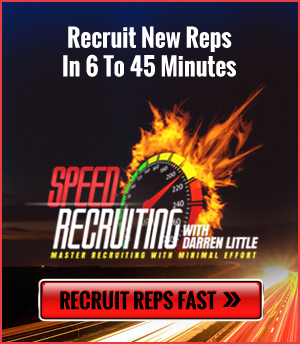 There is additional training for Sponsoring More WorldVentures Reps available with Darren Little. Darren, I would have to agree 100% with your comments. 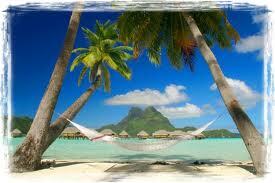 The ability to make commissions in the travel industry is “slim to none”. You have to bust your hump to make any decent money in a venture like WorldVentures (or any other travel-based MLM). With their compensation plan based on “coded bonuses”, you have to be a “mega-recruiter”. Unfortunately, this sets the “Average Joe” up for failure right out of the gate (like you said previously, “pitching your friends and family will only take you so far”). Travel products have a very limited market, as many people can’t afford it in our faltering economy. IMHO, if you’re looking at WorldVentures for a good part-to-full time income right now, I would look elsewhere. WorldVentures just doesn’t “take off” for me. Great! The people who are interested in the detailed information about WorldVentures but still confused to its benefits should come forward to know about it’s necessity. To clarify the confusions and unclear information, people need an honest and reliable WorldVentures review.